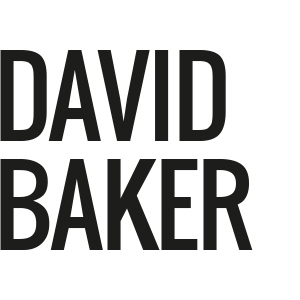 David Baker is a writer, broadcaster, speaker and coach. He worked for 12 years for the Financial Times, was the launch managing editor of Wired magazine in the UK and is a regular presenter on BBC Radio 4 and the World Service. He also teaches at The School of Life in London and São Paulo. David specialises in using simple language to bring complex topics to new audiences and has a particular interest in the future of work and the effect of technology on human beings. His work has appeared in many publications in print and online, including Wired, the Financial Times, the Independent, the Times, the Sunday Telegraph, Wallpaper and the Guardian, and he is a regular speaker at conferences across the world. 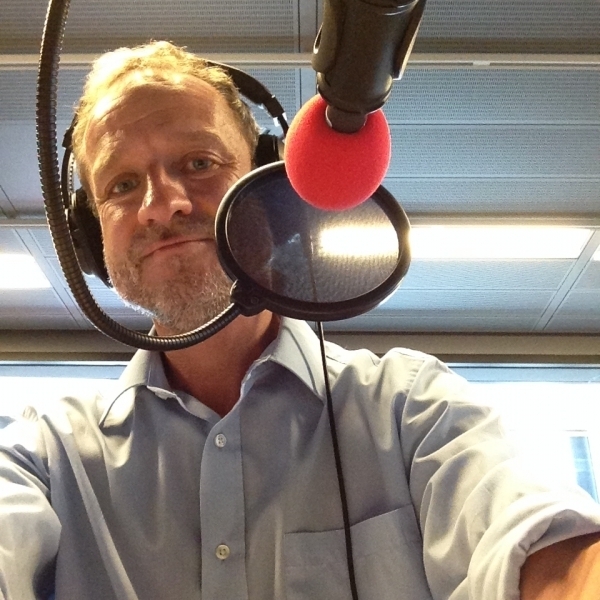 David has written and presented a number of episodes of Radio 4’s flagship documentary series Analysis, made programmes for Radio 4’s Crossing Continents and reported for Radiolab from a mosquito factory in north-east Brazil. Most recently he has written and presented editions of Crossing Continents about racism among Jews in Israel and the rise of an LGBT football league in Brazil, a documentary about the effect of Twitter on democracy and an episode of BBC Radio’s In Business about the end of retirement. And for Wired he pulled back the velvet curtain on a mysterious world to discover the neuroscience of magic. In 2013, David interned for two months at a dive shop in Mexico and qualified as a scuba divemaster. And he likes to swim in outdoor places, even in winter.